Born and raised in the suburbs of Montreal, Maxime spent his childhood observing his surroundings whilst developing an eye for image composure. His exceptional passion for music and film are what laid the foundation of his craft. At the age of 16, he bought his first camera, which would finally allow him to capture and document moments of sub-urban exploration. The following years were spent experimenting and working with a variety of types of photography: documenting the underground scene of electronic music, building skill in portrait and commercial photography as well as covering multiple types of corporate events. 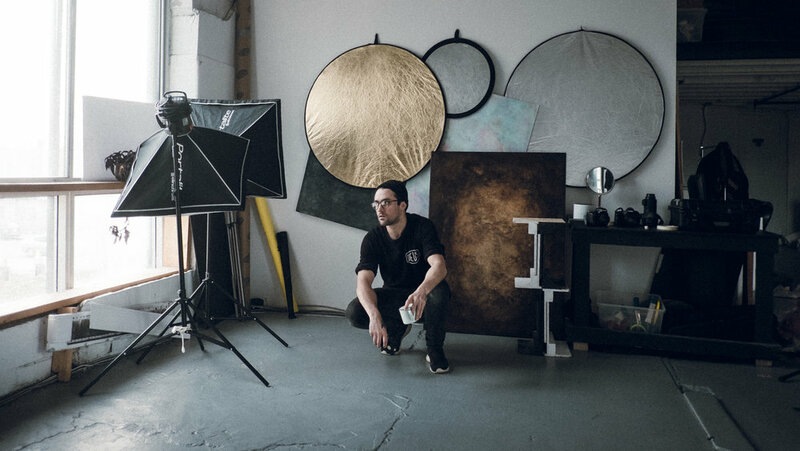 Maxime is versatile and believes in the storytelling properties of a photo and thrives for an aesthetic based around natural light in order to make his photography both raw and authentic. His current work revolved around street photography, creative portrait and the relation between natural light and the subject.